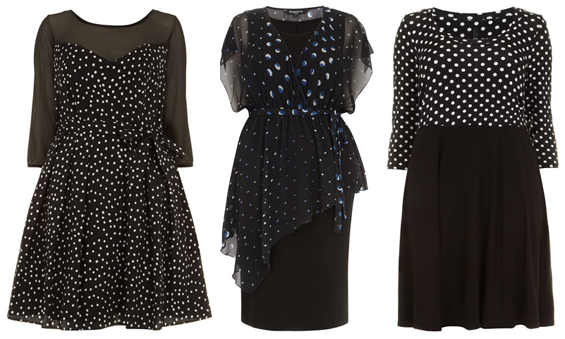 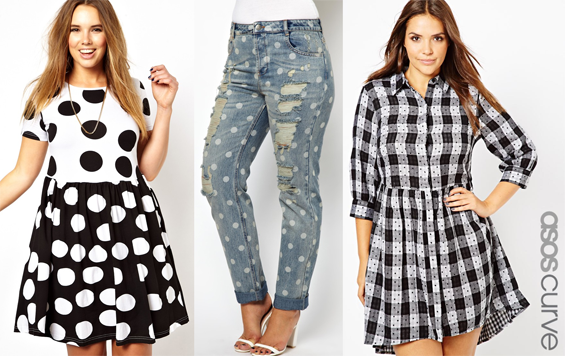 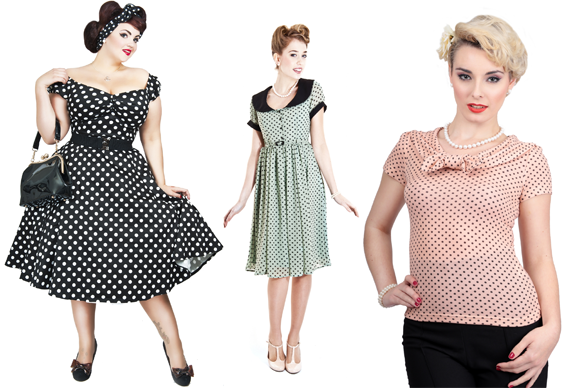 Perfect Patterns - Dots and Spots - Sugar, Darling? 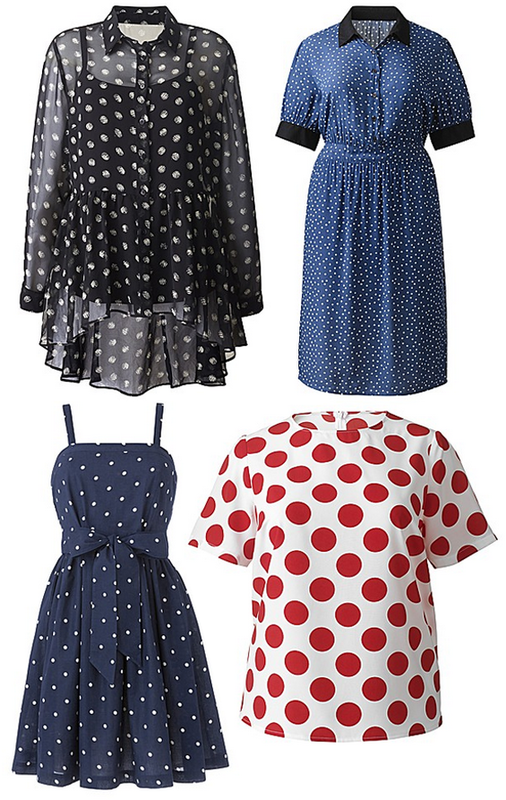 Polka dots are a real classic pattern and are back in this season with a vengeance, they do tend to come back most springs as they are a pretty, feminine pattern that can be used in so many ways and they add a playful, cheery look to any outfit. 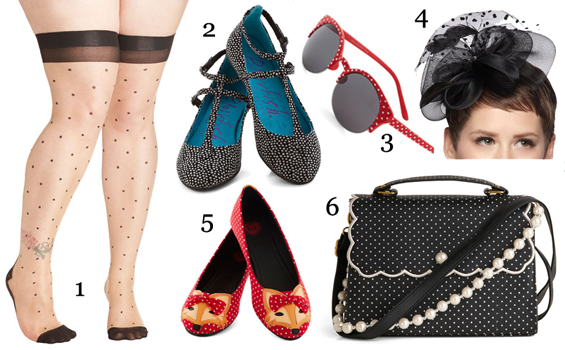 Here are my picks of the polka dot items around at the moment, you'll see that dots have been used in lots of diffferent ways to give different effects, all of them pretty and chic.